Looking For Roofing In Bakewell? TNT Roofing Specialist. 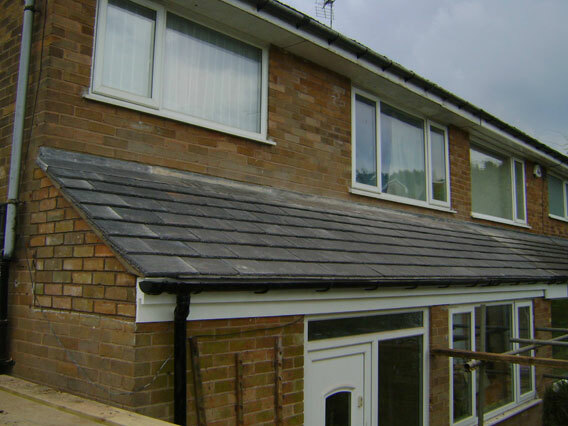 We have undertake large amounts of roofing in Bakewell and the surrounding areas and we love to work in this area, not because of the pudding, but because the materials that are general used in the area are rarely used in more urban areas. For instance, the amounts of properties in Bakewell that have a stone slate roof is very high, where as is the center of Sheffield they are almost none existent. A large amount of properties in Bakewell and conservation buildings. Conservation is the process of maintaining and managing change to a heritage asset in a way that sustains and where appropriate enhances its significance. Some legislative requirements refer to ‘preservation’. The courts consider that this is to be interpreted as ‘preserve from harm’ – that is harm to its significance, not simply its fabric. Conservation (or preservation, when given its proper meaning) of the most sensitive and important buildings or sites may come close to absolute physical preservation, but those instances will be very rare. The vast majority of our heritage assets are capable of being adapted or worked around to some extent without a loss of their significance. Indeed change is often vital to facilitate the optimum viable use of an asset so that it continues to receive investment. 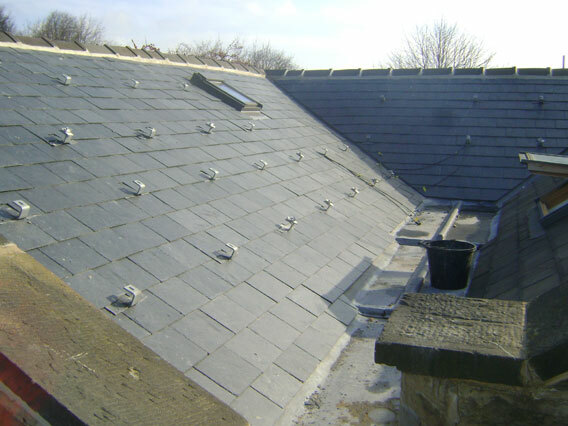 when undertaking roofing in Bakewell TNT Roofing Specialist can accommodate any needs you may have. give TNT Roofing Specialist A Call by clicking below.